The goal of the OCF Ambassadors program is to sustain and grow the worldwide OCF community. OCF Ambassadors are enthusiastic experts who know and can speak to the OCF Specification, IoTivity and/or AllJoyn code, and who are willing to share that knowledge with others around the world. OCF Ambassadors represent the work being conducted throughout OCF and provide a point of contact for those looking to get involved in developing products within their local community. OCF Meetup Groups are led by OCF Ambassadors, where participants can discuss the OCF Specification and reference implementation code. These events can often be your best resource in learning how to implement OCF in your language, all at a time and location that is convenient for you. The participants in these meetup groups share knowledge, discuss best practices and technical challenges, recruit and onboard new developers, as well as create greater awareness around OCF and the OCF Specifications and reference implementation code. Apply to become an OCF Ambassador here. 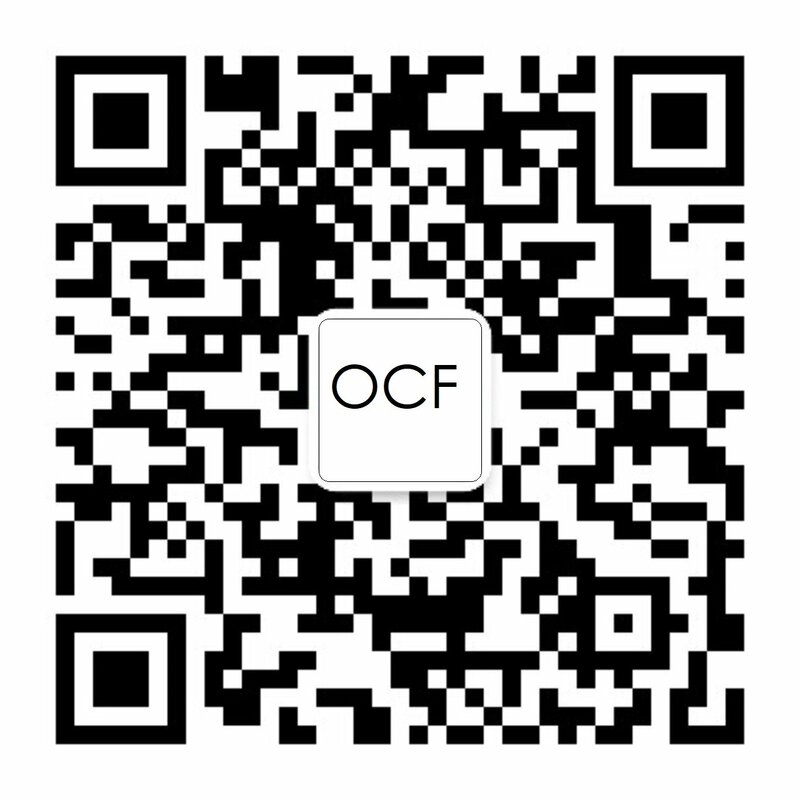 Join an OCF Meetup in your area. Want to start a Meetup or have a question – contact OCF at meetup@openconnectivity.org.